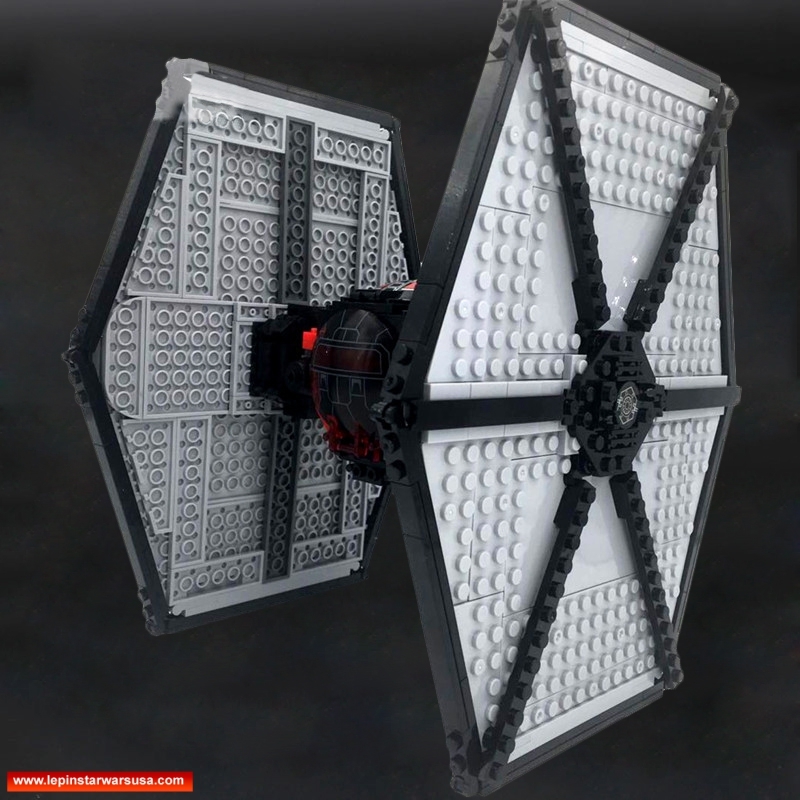 In Star Wars series, Special Forces TIE fighter is a starfighter of First Order. 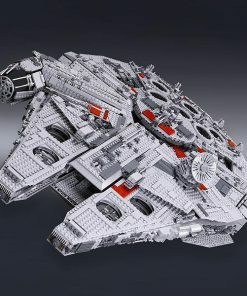 It is a specialized version with enhanced weapons, sensor systems and deflector shields. 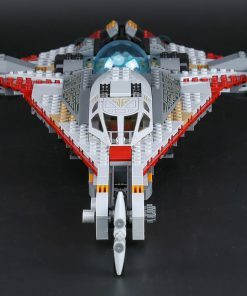 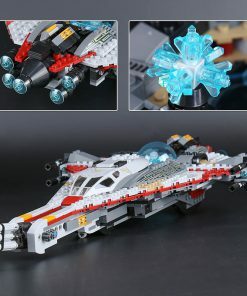 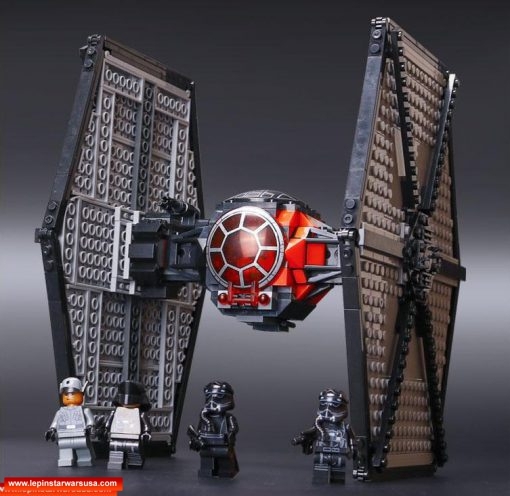 In LEPIN version, LEPIN First Order Special Forces TIE fighter owns an unmistakable form of an iconic starfighter. 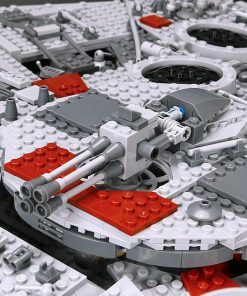 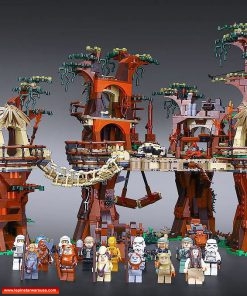 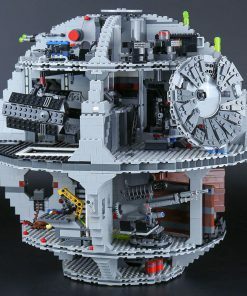 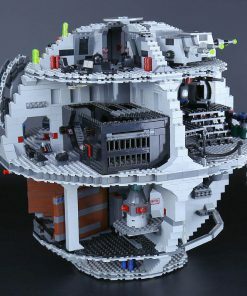 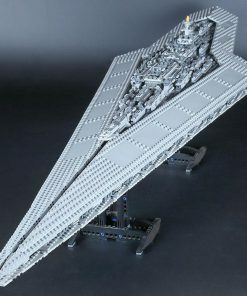 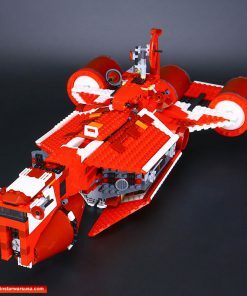 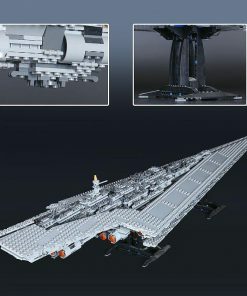 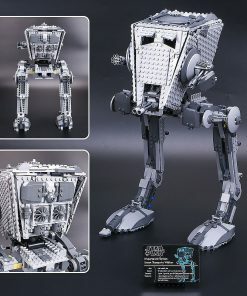 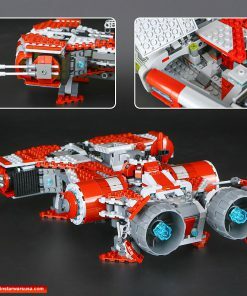 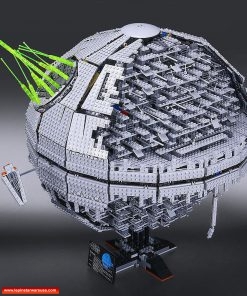 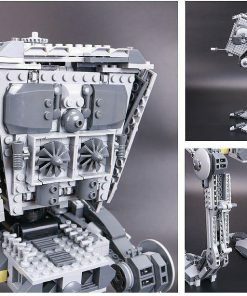 It suggests military might of the First Order, coming with a 2-minifigure cockpit, two spring-loaded shooters plus a rotating antenna. 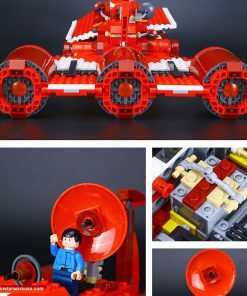 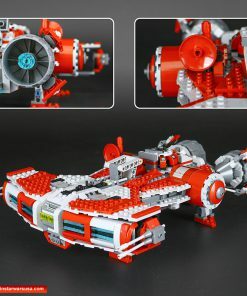 With this fantastic version, you can recreate the epic thrills of Star Wars: The Force Awakens. 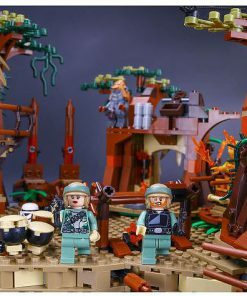 Contain minifigures with various accessories and weapons. 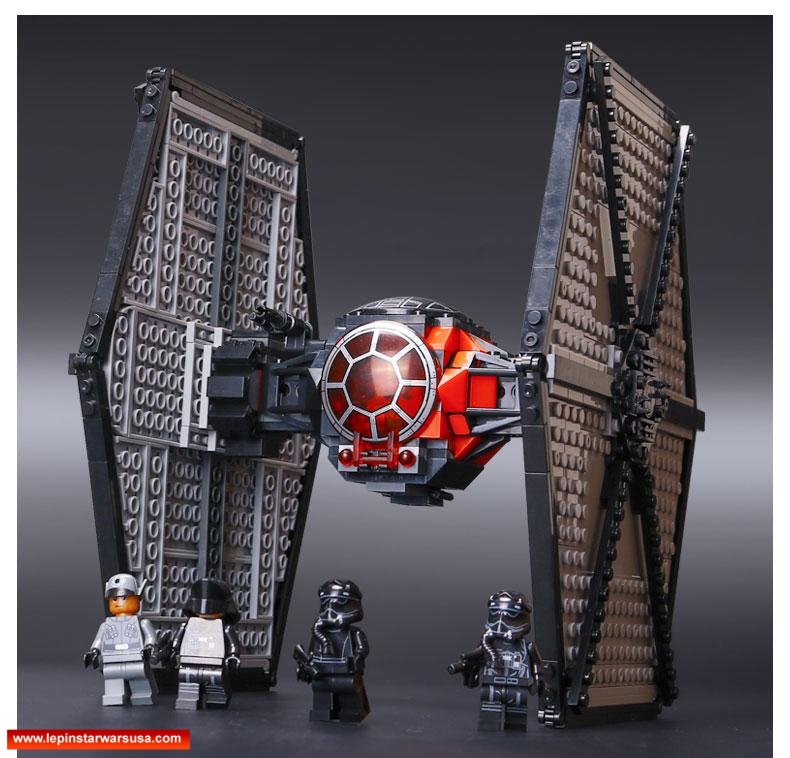 Includes: 02 TIE Fighter Pilots, 01 First Order Officer and 01 Crew. 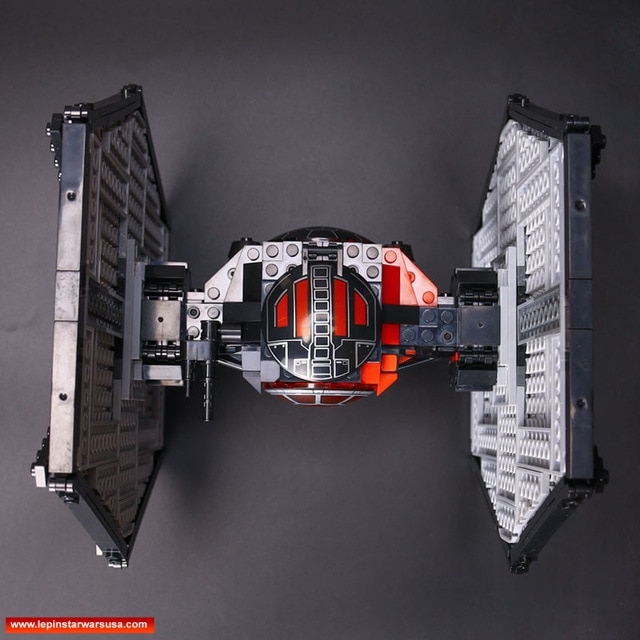 Let’s intercept the enemy together with a LEPIN Star Wars – LEPIN First Order Special Forces TIE fighter right now!